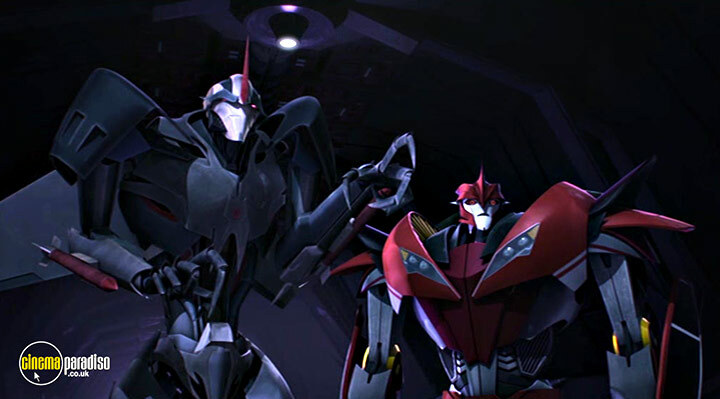 Peter Cullen, Frank Welker, Steve Blum et al. 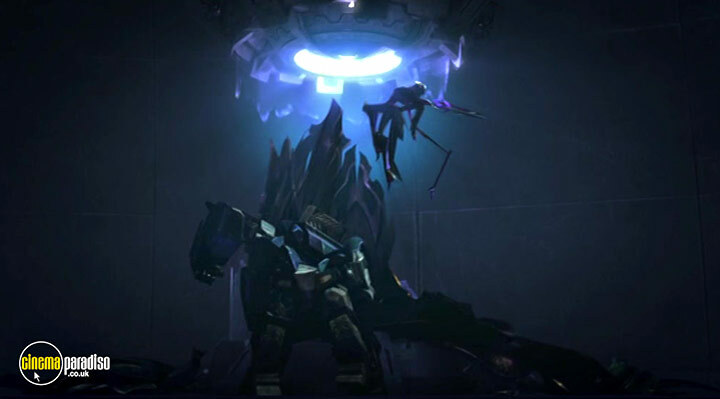 With high intelligence and the ability to transform, Predaking is more dangerous than first thought. 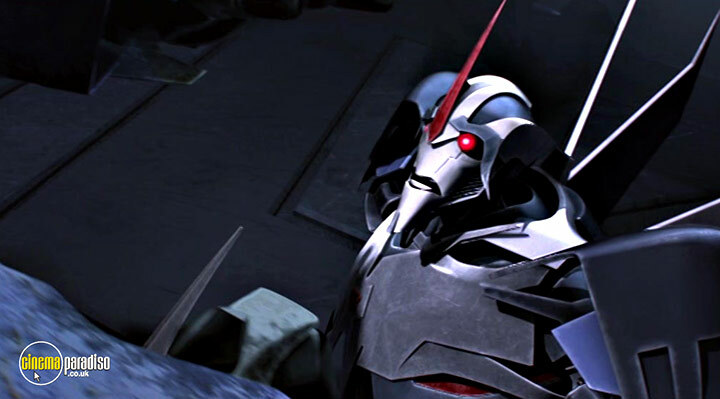 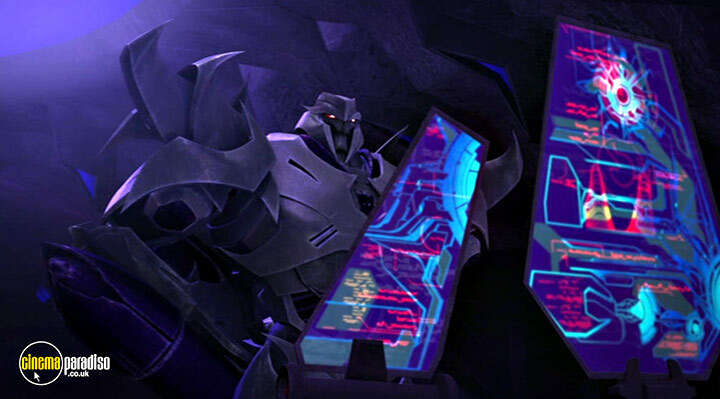 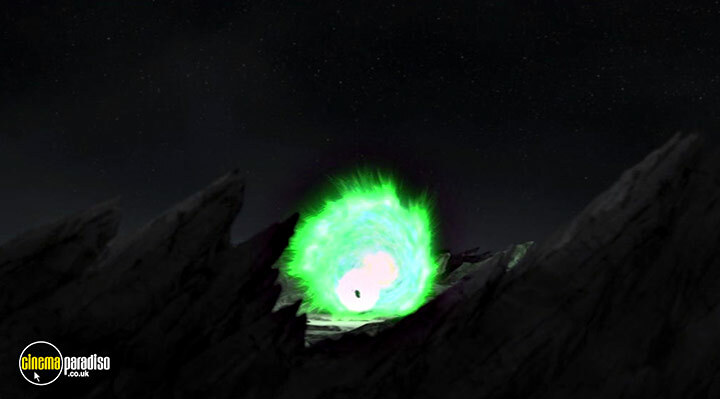 While Megatron is concerned with this development, his plan to repair the Omega Lock must continue. 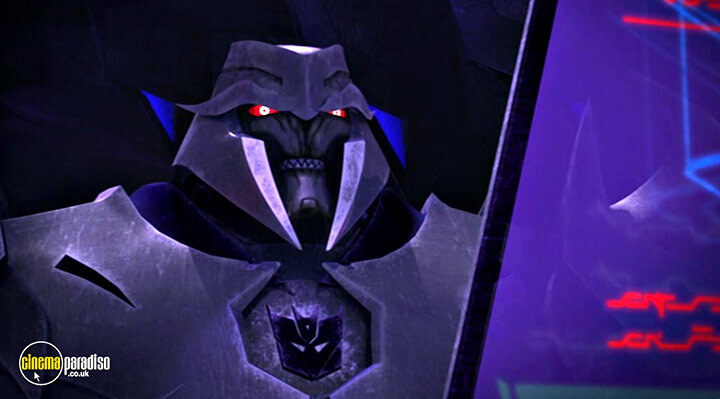 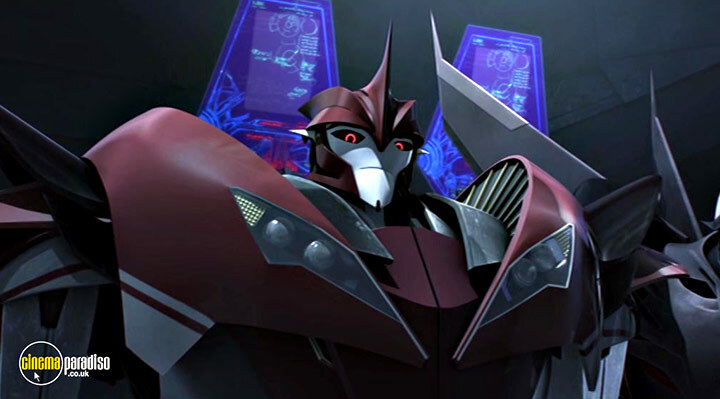 If Megatron is able to activate the Omega Lock, it will restore Cybertron and doom Earth. 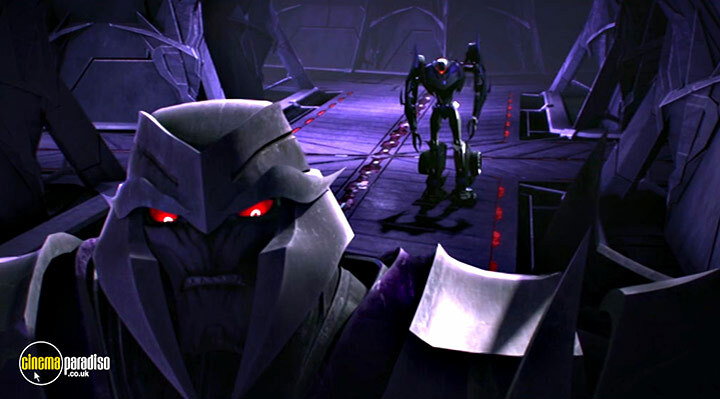 Optimus Prime (voice of Peter Cullen) and Megatron (voice of Frank Welker) must face off in a final showdown, while the other Autobots fight off the Decepticon army and race to secure the Omega Lock...or everything they have fought to protect will be lost! 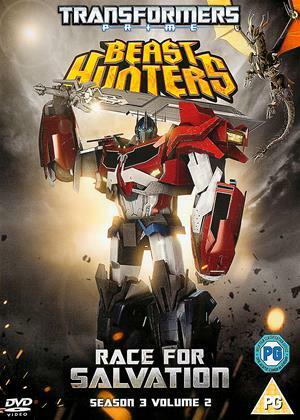 From Hasbro Studios comes an all-new series of stunning, computer-animated adventures for Optimus Prime and his team of Autobots as they battle against their nemeses the Decepticons and their villainous leader Megatron.